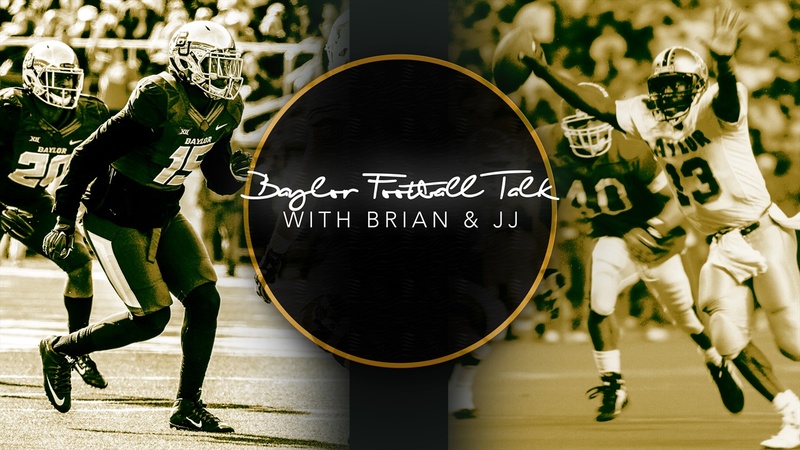 Former Bears JJ Joe (1990-1993) and Brian Nance (2014-2017) join SicEm365 in this daily segment throughout the 2018 football season to discuss a variety of topics as it relates to upcoming and previous games. I had two pet peeves I wanted your feedback on with the game. One, I don’t understand why we played our cornerbacks and safeties so far off the line of scrimmage when OSU was going against the wind. I realize the original gameplan may have been to employ a “bend don’t break” philosophy but once the wind became a big part of the game, it seems like that gameplan should have changed and we would “load the box” and make them execute deep throws against the wind.